Andrew provides an overview of the two different ways you can stream to YouTube from Wirecast, i.e. RTMP or with the YouTube present in Wirecast. A quick tutorial showing you how to stream live to Periscope or Twitter using Wirecast 7.5. Now you can stream to this powerful new destination! 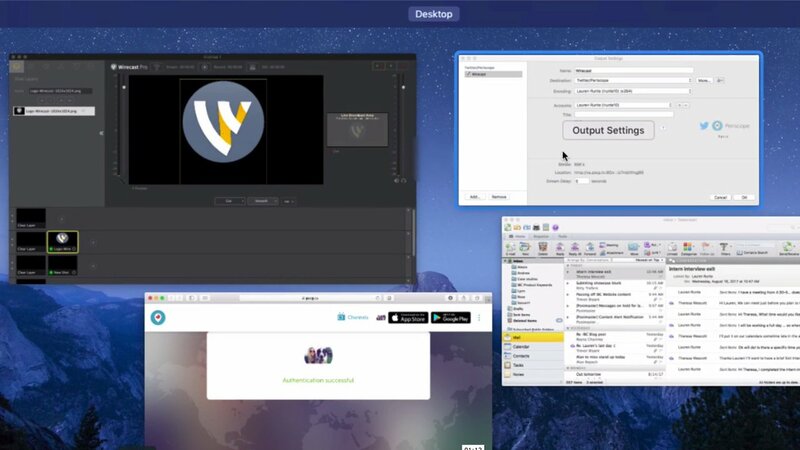 Learn how to stream live to Facebook using Wirecast.